The MADs are open for nominations again (I know, the time flies by right?) and I was lucky enough to receive a nomination from some kind reader or fellow blogger for nominating me in the MAD Blog of the Year. Which is rather cool and to who ever it was thank you very much for enjoying my blog and for having taken the time to nominate me. I've won an award at the MADs before, actually I've won twice but that's besides the point. The point is, that I blog because I love keeping a record of the things that we get up to as a family. 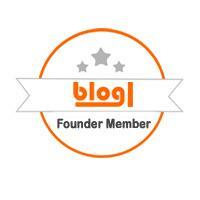 I blog because I love the community. I blog because I like to let other people know what I and my family think of new products after all I hardly ever buy something without researching it first and I'd like to know what other people think too. 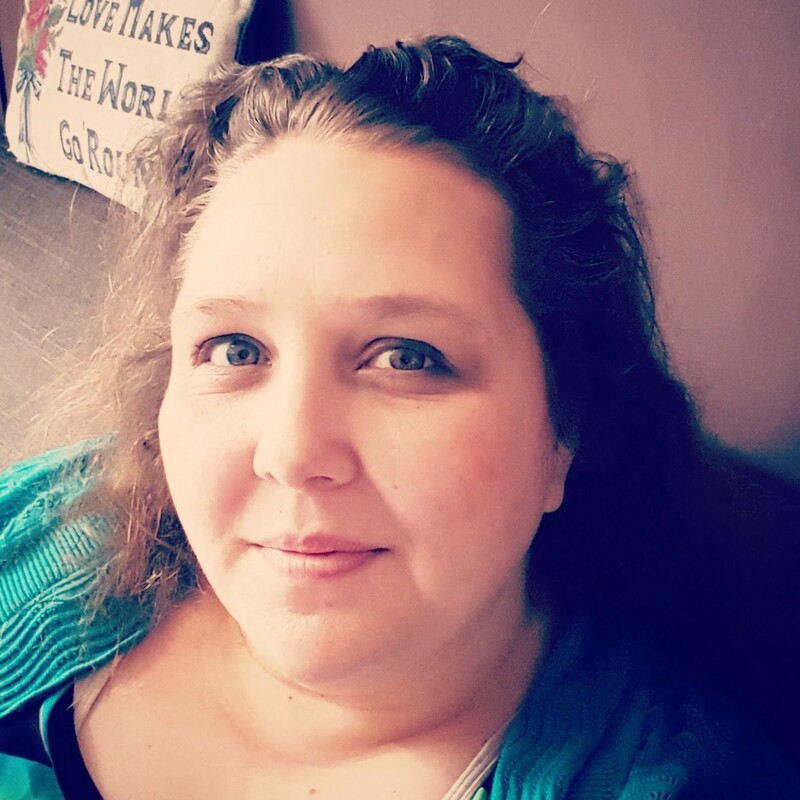 I blog because I want other people to know that there is someone out there just like them and I want other people to see that even if they feel that they are struggling that life will get better. Mine did. There are hundreds of other reasons as to why I blog but I think the best reason is this; I blog because I can. Now, if you want to go and nominate me you can, just head of to The MAD Blog Awards and type in my url (www.amothersramblings.com) into which ever box you think I should be in. And if you do, or even if you don't then just remember that I want to thank you. I want to thank you for nominating my blog. I want to thank you for being the people inside my computer who cheer me up with emails. I want to thank you for letting me know when I've made a mistake. I want to thank you for being my support system. I want to thank you for caring about my family and our lives but mostly I want to thank you for reading my blog (as you are right now) and know that as much as I hope that I help other people you've helped me that much 100 times over.